The time has come to embrace your patriotic spirit, hang an American flag on your deck and toast to Independence Day. Kristian & I will be celebrating the holiday in the Pocono Mountains with family, friends & of course, Sadie & her cocker spaniel family! 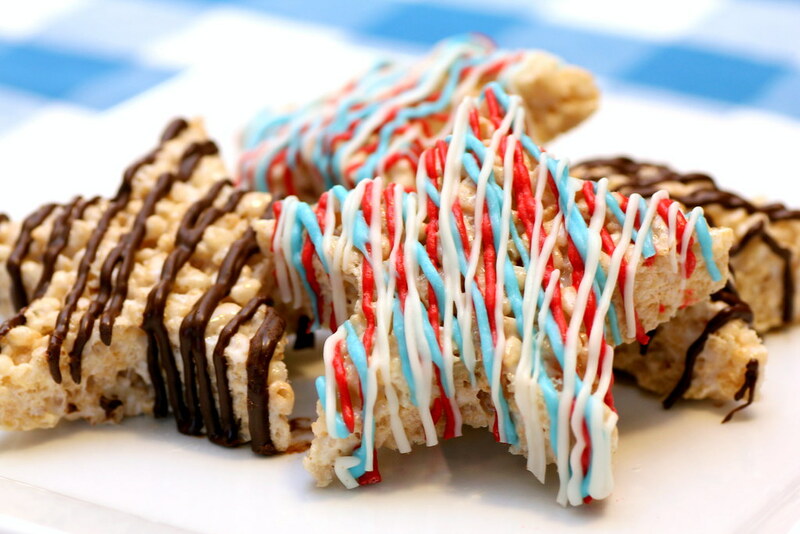 Before we pack up the car and head to the lake, I wanted to send along a few suggestions for your 4th of July sweet treat choices. I know that red, white and blue can be a challenging color palette to work with when planning a festive and scrumptious dessert menu. It definitely requires thinking outside of the box. I did a little digging and here are 3 of my favorite ideas for 2012. 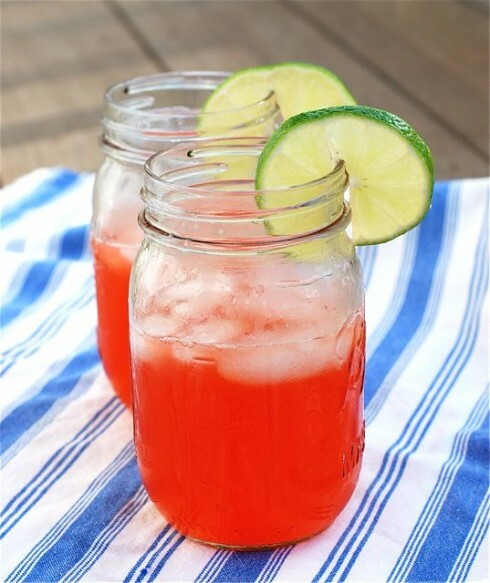 That being said, if you are celebrating with me you probably have the best bet of tasting the Strawberry Vodka Lime Coolers (see below for details). Looking for more patriotic inspiration…check out my Stars & Stripes pinboard. Cheers to the 4th! All you need is watermelon, plastic straws and a cookie cutter. Posted in JubileeTagged 4th of July, events, foodBookmark the permalink.